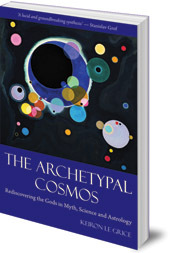 Keiron Le Grice is founder and co-editor of Archai: The Journal of Archetypal Cosmology. 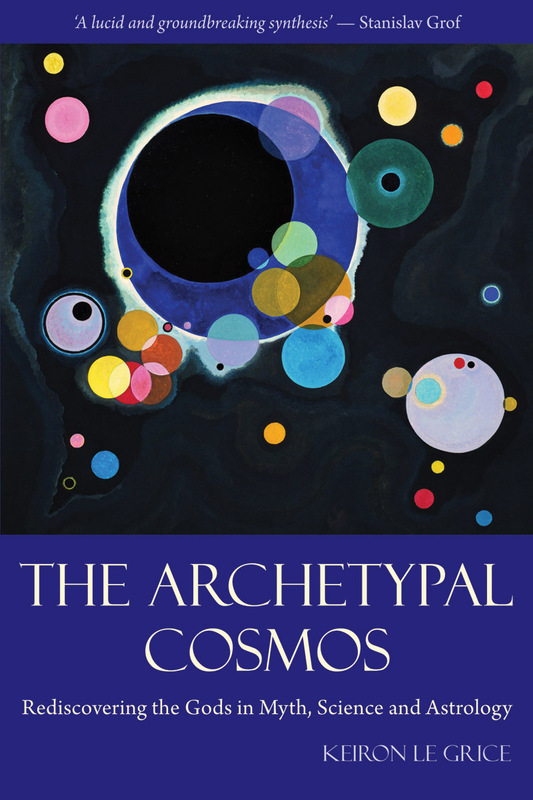 He holds doctoral and master’s degrees in philosophy and religion from the California Institute of Integral Studies in San Francisco, where he is adjunct faculty in the Philosophy, Cosmology, and Consciousness postgraduate programme. In 2006, he was awarded the inaugural Joseph Campbell Research Grant by the Joseph Campbell Foundation in association with the Pacifica Graduate Institute, Santa Barbara for furthering the ideas of C.G. Jung, Joseph Campbell, and James Hillman. Originally from Nottinghamshire, England, he currently divides his time between San Francisco and South Wales. He is married with one child.